The two-seater is beginning to show its age. 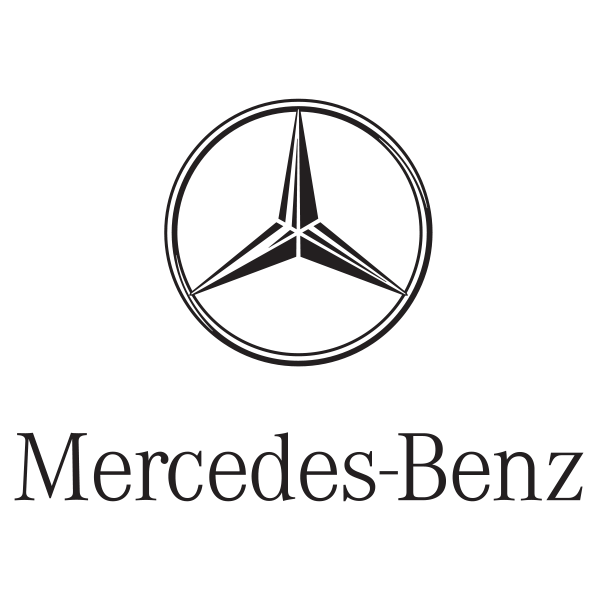 Mercedes-Benz’s two-seat roadster, previously badged 'SLK'. It’s the familiar posh sports car with a folding metal roof and a range of high-performance engines, and which offers a diesel version that you won’t find in some rival line-ups. 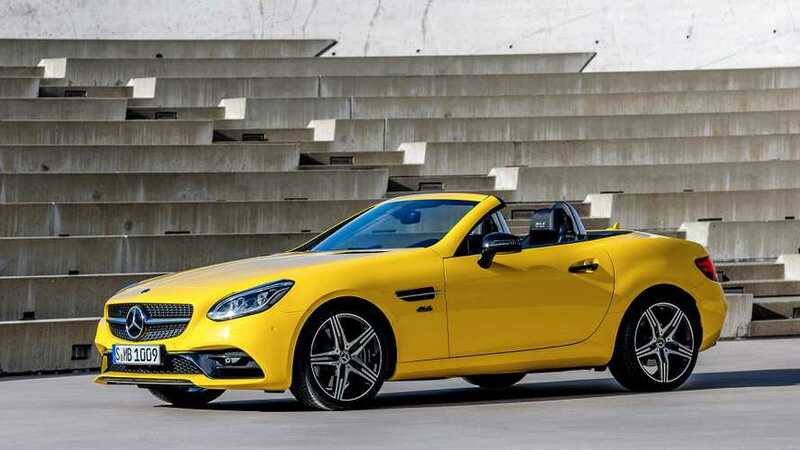 There’s even an AMG model with a twin-turbo V6 under the bonnet, but while there are plenty of reasons to buy the Mercedes SLC, it lags behind many key competitors for driving pleasure and it is starting to feel its considerable age. Did you know? 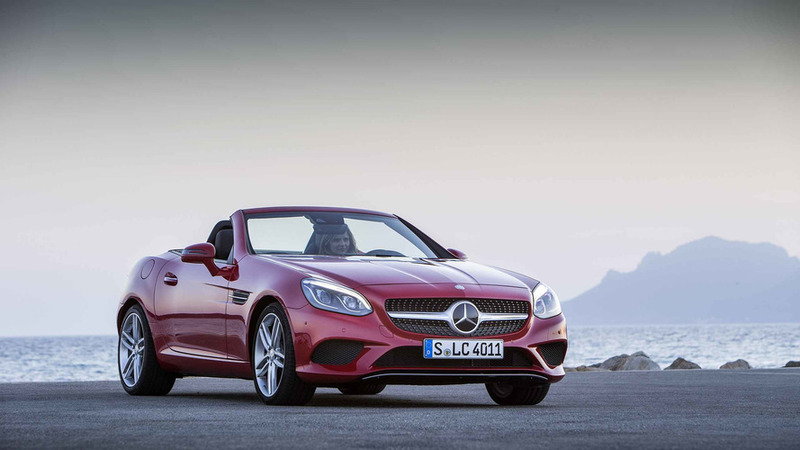 While it might have an SLC badge, the Mercedes roadster is actually just a facelifted Mk3 SLK, rebadged. 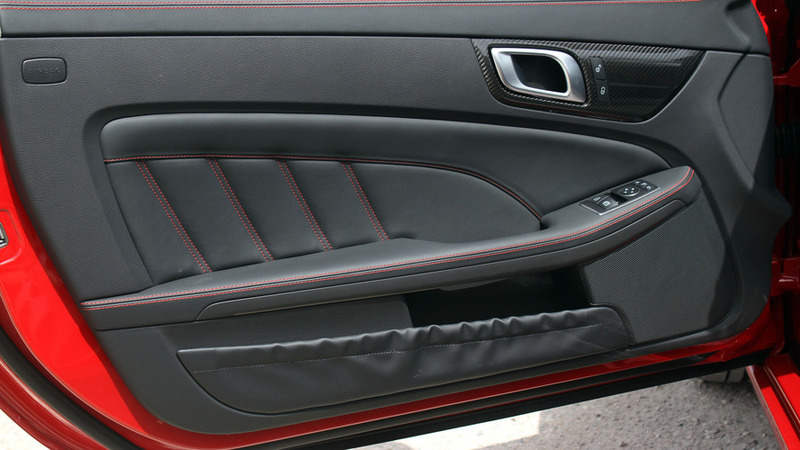 There’s a lot to recommend – and like – about the Mercedes SLC, even though it’s essentially a stepped evolution of the original 1996 SLK. 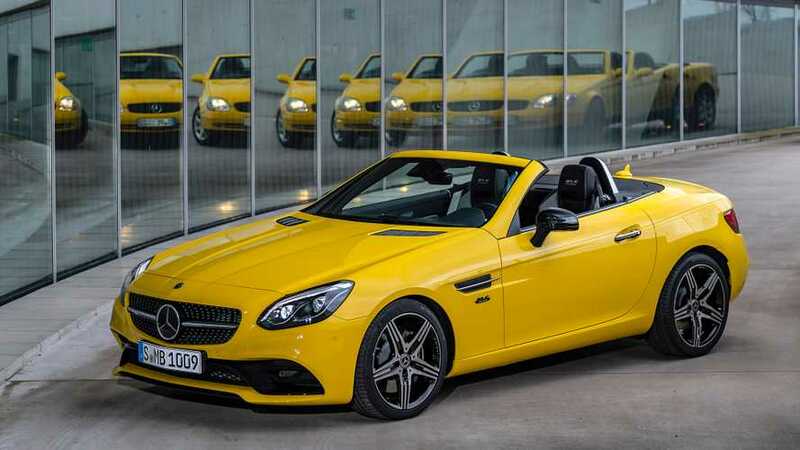 There’s the cachet of owning a convertible with a prestigious Mercedes badge on its nose and, provided you’re not driving it hard, there’s a definite feel-good factor to rumbling along with the folding metal hardtop stowed away. Additionally, there’s plenty of modern equipment to make life comfortable and the engines are strong from base model to range-topper. But the SL will remain. 156 horsepower 1.6-litre turbo engine gives it entry-level power. 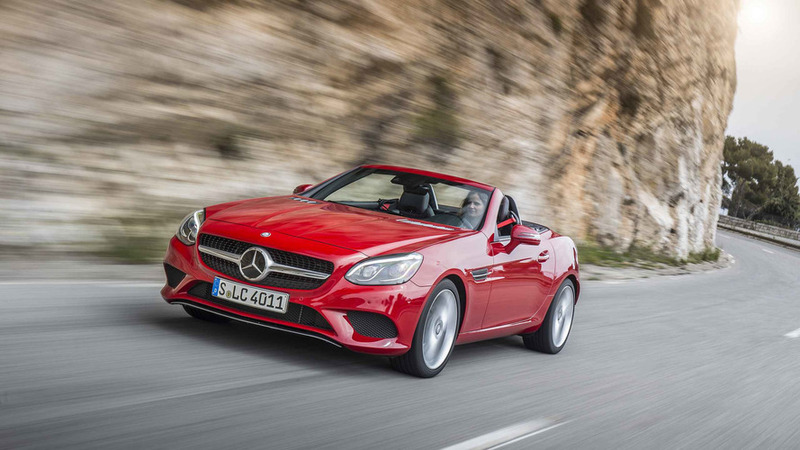 Mercedes-Benz SLC Facing The Axe? 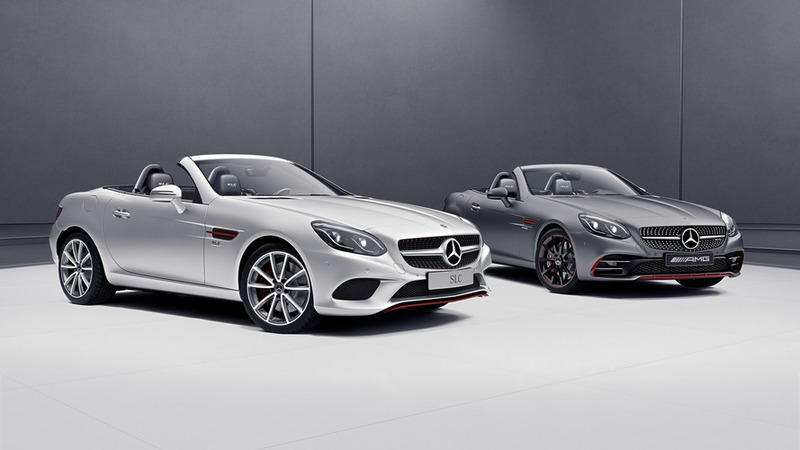 The S-Class Coupe and Cabriolet might be chopped as well.